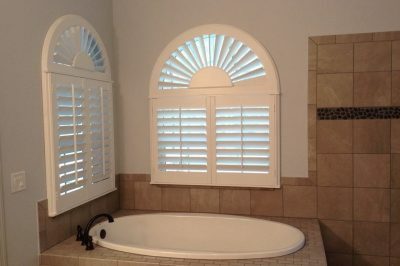 Shutters – Ray Ev, Inc.
A timeless window covering that is stylish and modern. 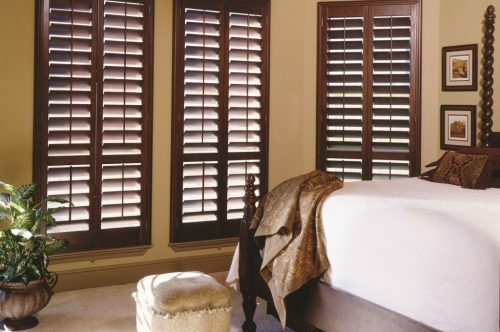 Enjoy the amazing benefits of a wood shutter with increased moisture resistance. 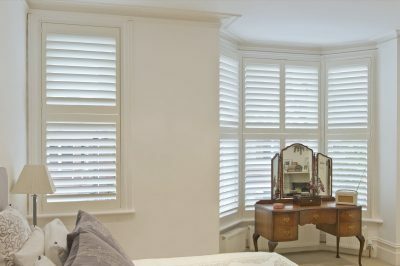 The most elegant design that still offers precise light control.